China Southern has dropped the price of their September 2019 flights from Vancouver to the Philippines and Thailand down to between $483 and $501 CAD roundtrip. I often see people get China Southern Airlines mixed up with China Eastern, a lower quality airline. September is the wettest month of the year in Thailand, and right up there for the Philippines as well. 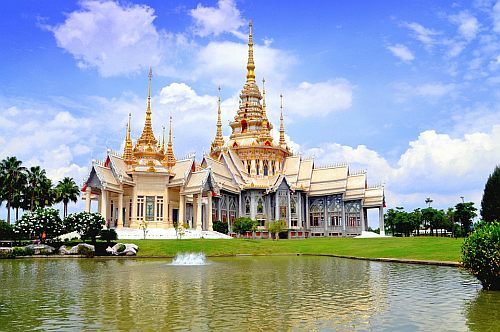 For example, you could fly from Vancouver to Bangkok, Thailand - and then home from Manila, Philippines for $485 CAD roundtrip. 4. Use start and end dates from the list of regular roundtrip dates in the section above, such as Sep 5 to Sep 23.
vancouver, yvr, flight deals, asia, bangkok, thailand, bkk, southeast asia, manila, philippines and mnl.